Epicuren's Micro-Derm Exfoliating Cream is featured in the February issue of Beauty Launchpad magazine. Deemed a "dream cream", they love it for it's ability to transform "tough dermises." 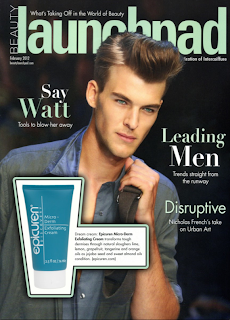 Click here for more information on Epicuren's Micro-Derm Exfoliating Cream.